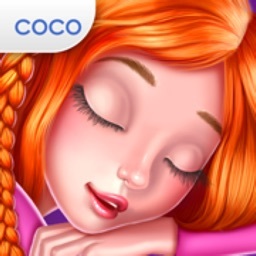 ~~> Pillows, face paint, and pancakes too! It's a PJ party and we're inviting you! 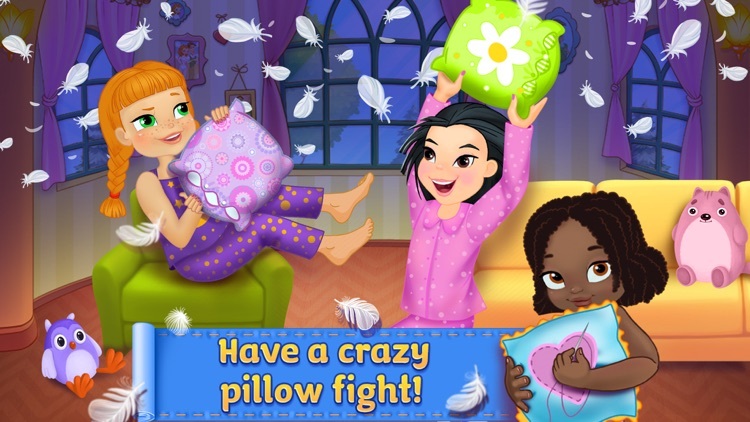 ~~> PILLOW FIGHT FRENZY! 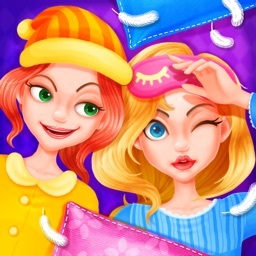 Have a blast as you toss pillows at your besties and have a crazy good time! ~~> Plan the party of your dreams! Decorate invitations, design your own PJs, make yummy pancakes, play Candy Hunt and so much more! 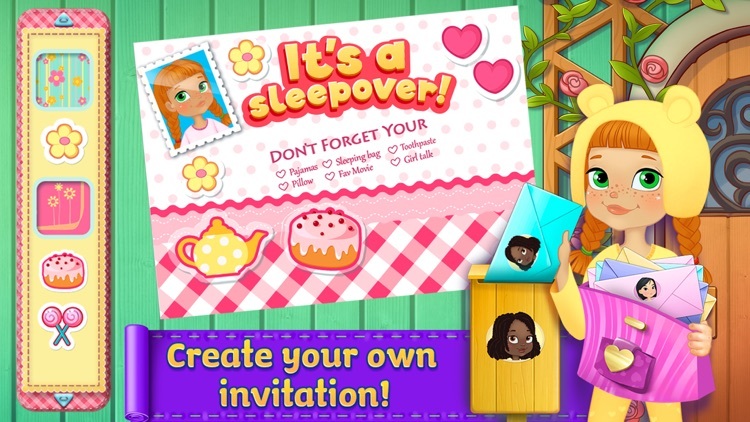 You're invited to the craziest PJ party ever, full of fun and creative slumber party activities! Put on your favorite PJs and get ready for a night 2 fun 2 sleep! 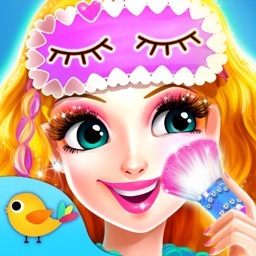 From girl talk to hilarious pranks to DIY arts and crafts, there's so much to do at this slumber party extravaganza! Don't forget to bring your sleeping bag! 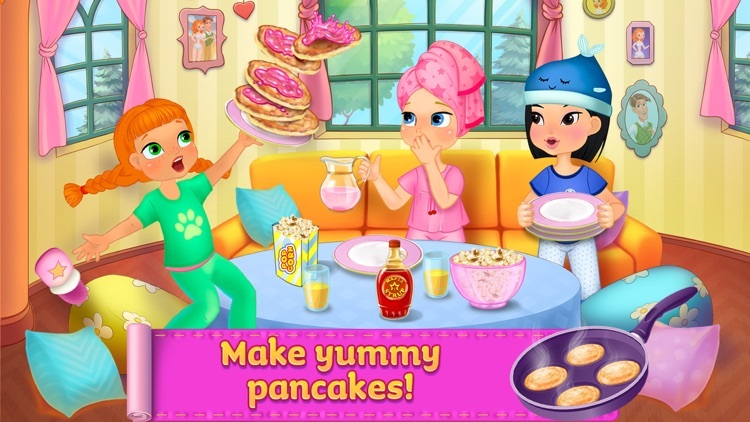 > Make delicious pancakes for all your friends! 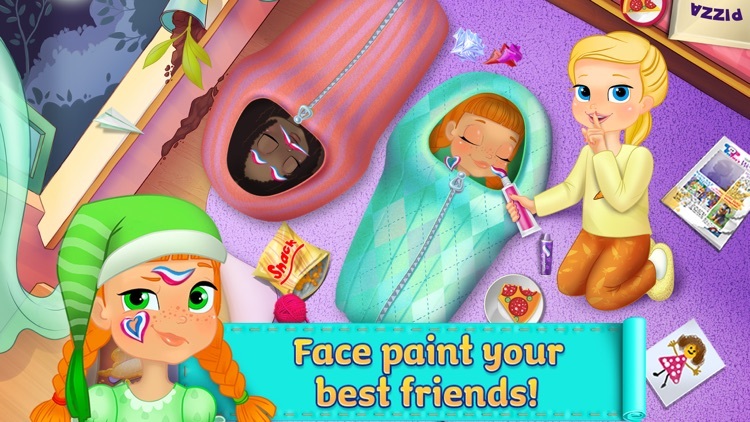 > Collect all sleepover activities in your party album! > Decorate your invitation with adorable stickers! 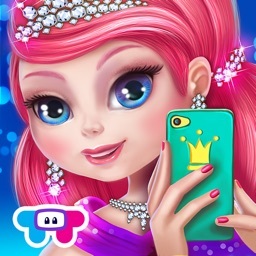 > Personalize your invitation with your photo! 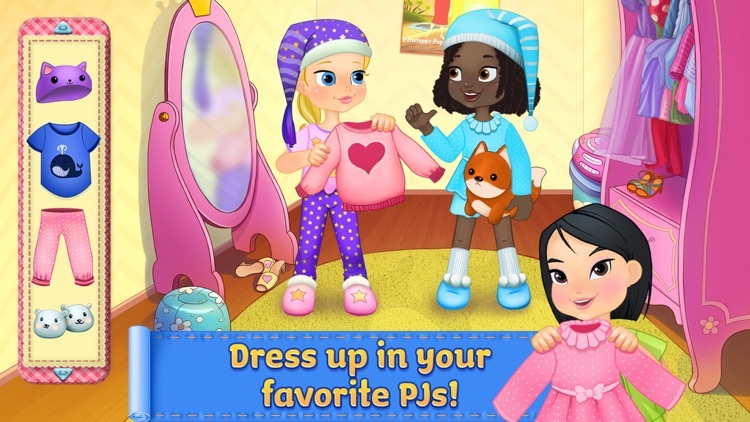 > Design your own pair of PJs and dress up for the party! 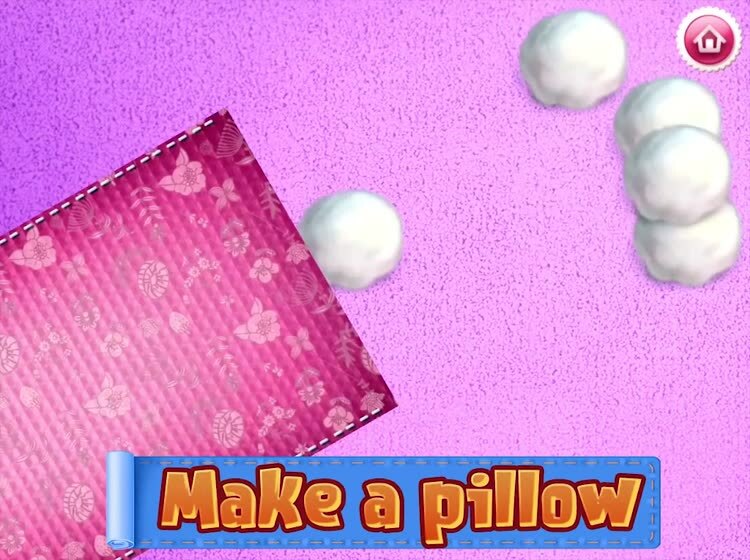 > Make the perfect pillow - cut, sew and stuff it! 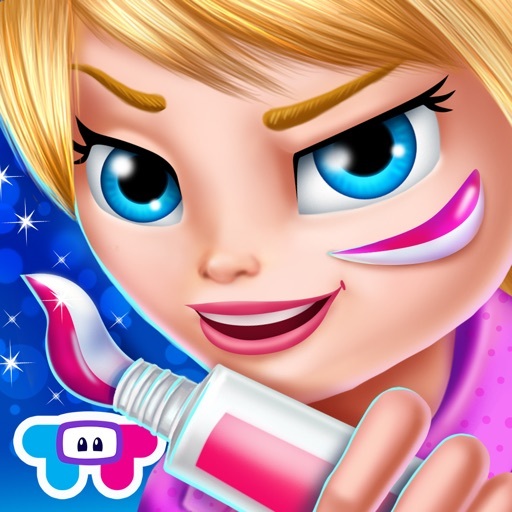 > Play Candy Hunt! Search for candy in the dark! > Choose from tons of colors to face paint your friends! > Give your friends professional manicures!